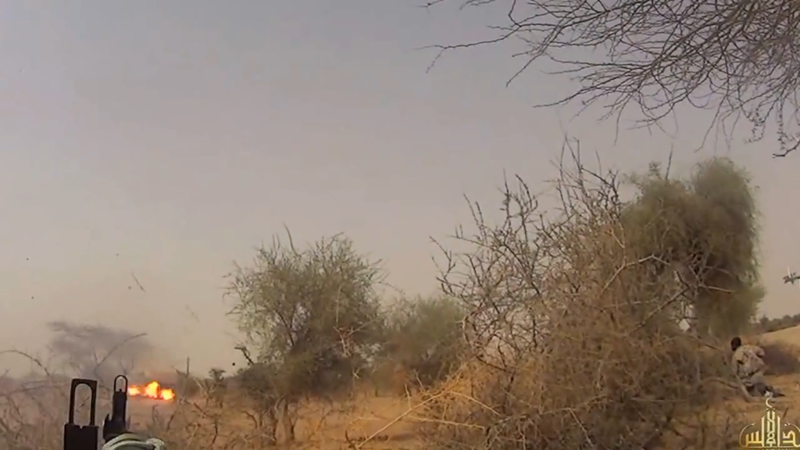 Al Qaeda in the Islamic Maghreb (AQIM), al Qaeda’s official branch in North Africa, has released a video showcasing an attack on UN troops in Mali. 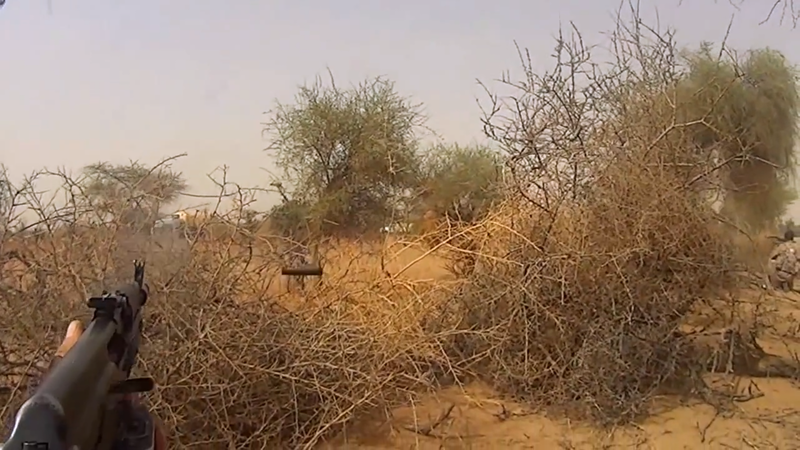 The date given for the attack corresponds to the July 2 ambush of Burkinabe peacekeepers near Timbuktu. 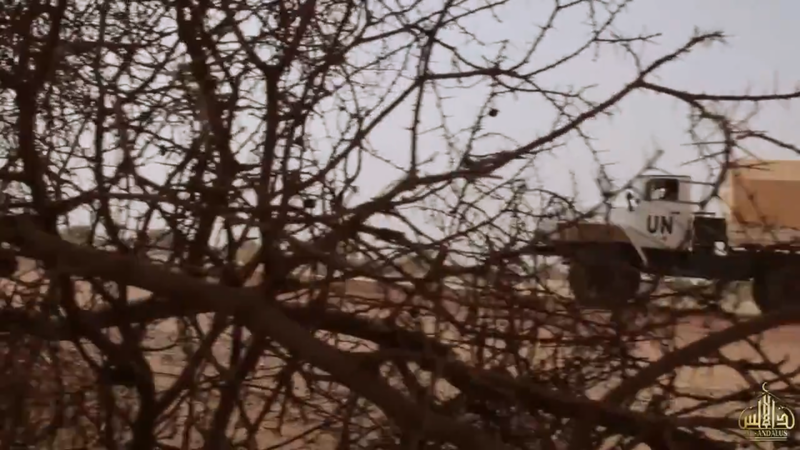 The video was produced by the Saharan branch of AQIM’s media wing, Al Andalus, and it was translated by the SITE Intelligence Group. 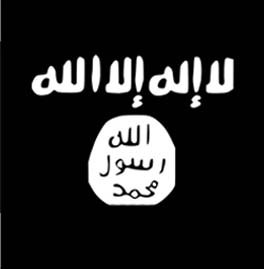 The video begins with a short audio statement from Osama bin Laden before shifting to the sands of northern Mali. Several fighters are seen gathered around a figure, identified in the video as Talha al Azwadi, the emir of AQIM’s Al Quds [Jerusalem] Brigade. 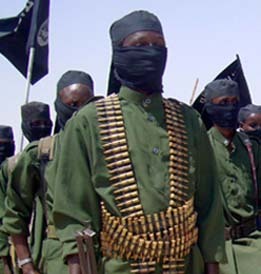 The name Azwadi implies that he is an ethnic Tuareg from northern Mali. 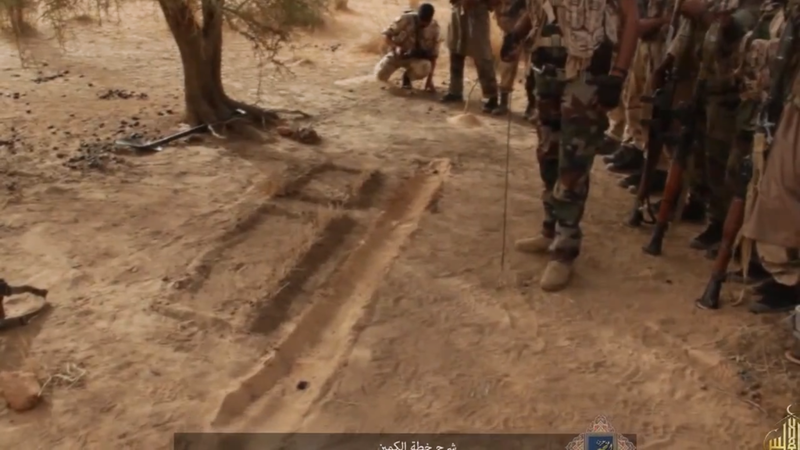 The jihadist is then shown going over a plan to ambush UN troops before several other jihadists speak to the camera. 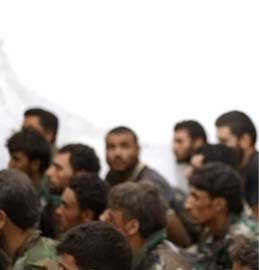 These men include fighters from the region, Morocco, Spain, and Egypt. 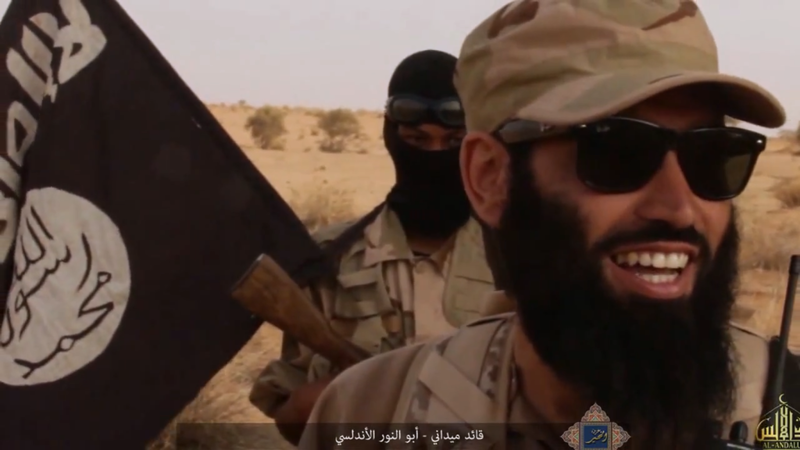 One fighter, identified as Abu Anwar al Andalusi, calls on “Muslims in Spain and the city of Melilla to join the jihad” in his Spanish-language address. He is also identified as a “field commander” of the Al Quds Brigade. The video then shows the ambush. 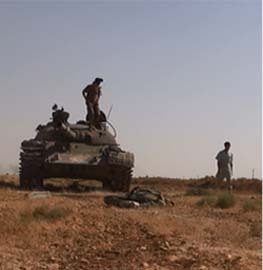 Several jihadists fire at UN vehicles with small arms fire and rocket-propelled grenades, or RPG’s. 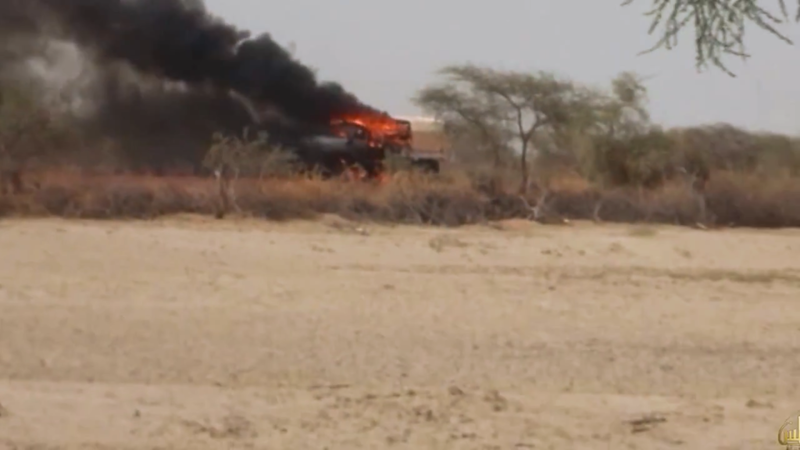 One UN vehicle is shown leaving the scene, however, two others are destroyed. Near one of these vehicles, at least four UN troops are shown dead on the ground. 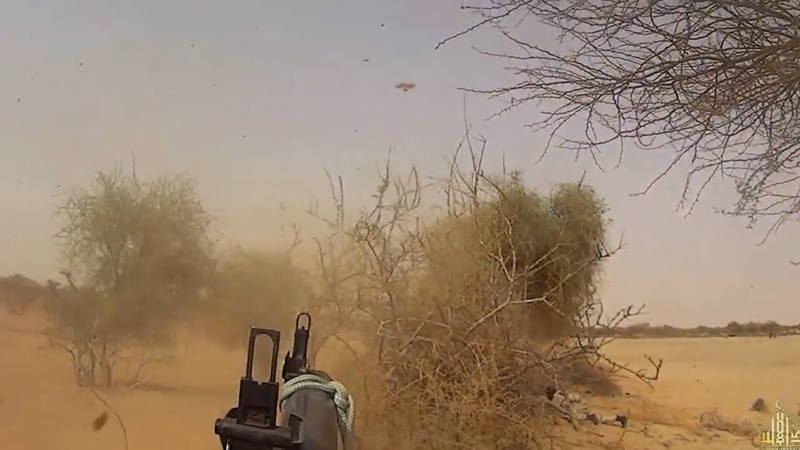 The attack on July 2, which took place near Timbuktu, killed six Burkinabe peacekeepers. 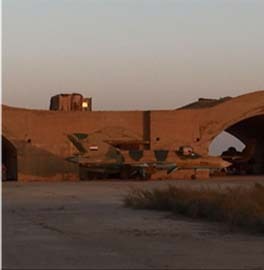 “They came here and managed to run the regime of the apostates. They taught them racism and made them follow it,” Azawadi claims. However, he then says, “The black is the brother to the white, and the Arab to the non-Arab, and the Fullani to the Bombari, and the Bombari to the Arabi, the Barboshi, the Kalensawi, and the Kentawi, and everyone.” He then makes the case that only governance by Shariah can remove racism. 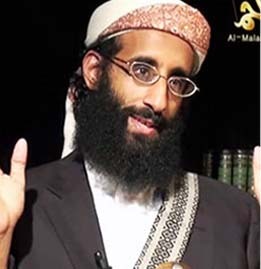 The video ends with a short clip of a speech from Abdulmalek Droukdel, the overall emir of AQIM, who is a staunch opponent of the Islamic State. 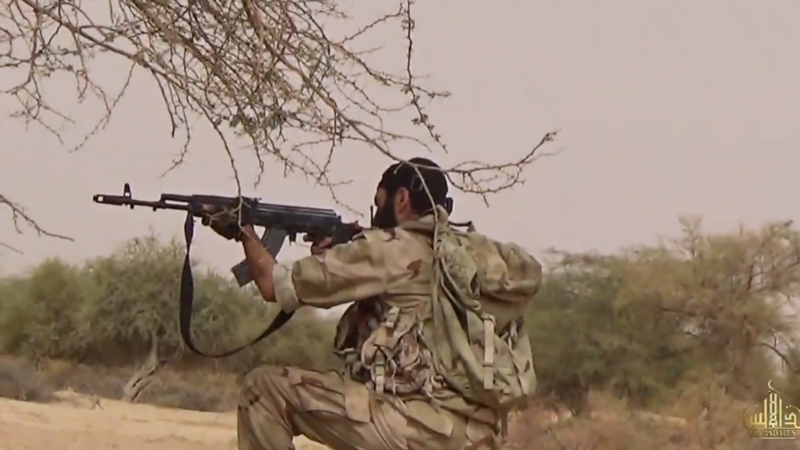 AQIM has been behind several similar operations in the region in the past. 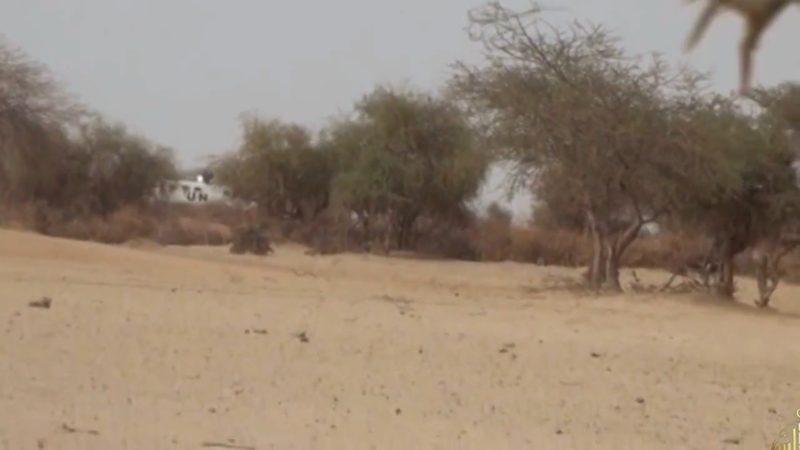 On May 28, AQIM killed three Burkinabe peacekeepers traveling in a UN convoy, also near Timbuktu. 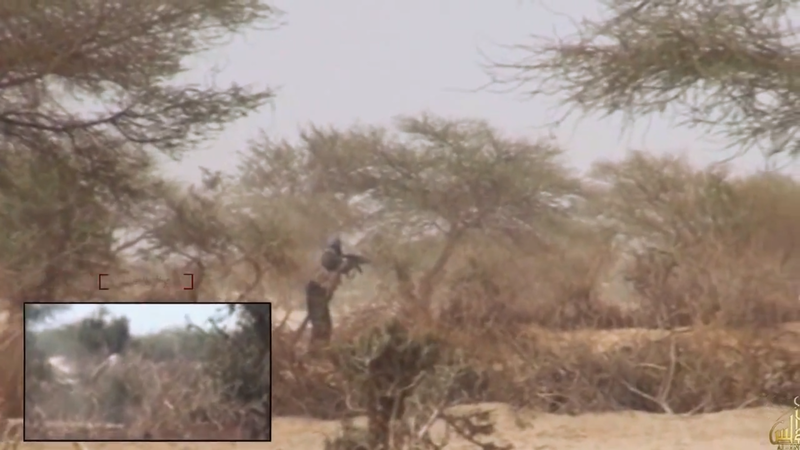 In Sept. 2014, AQIM took responsibility for several assaults on UN forces near Timbuktu. 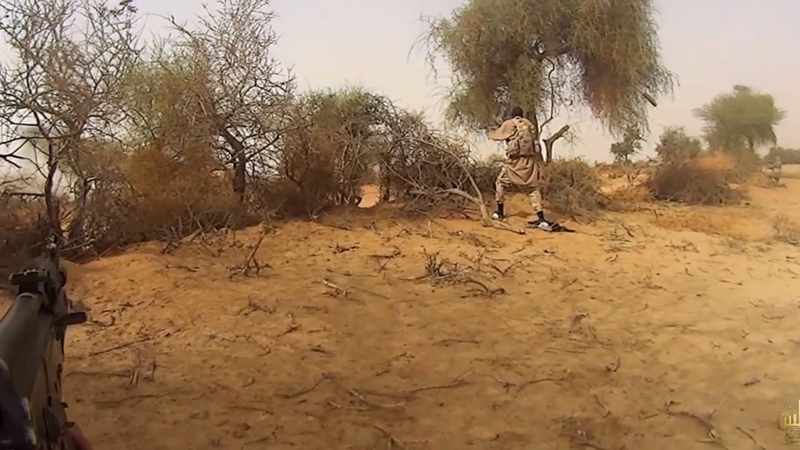 In Ber, east of Timbuktu, a suicide bomber killed two Burkinabe peacekeepers in August. 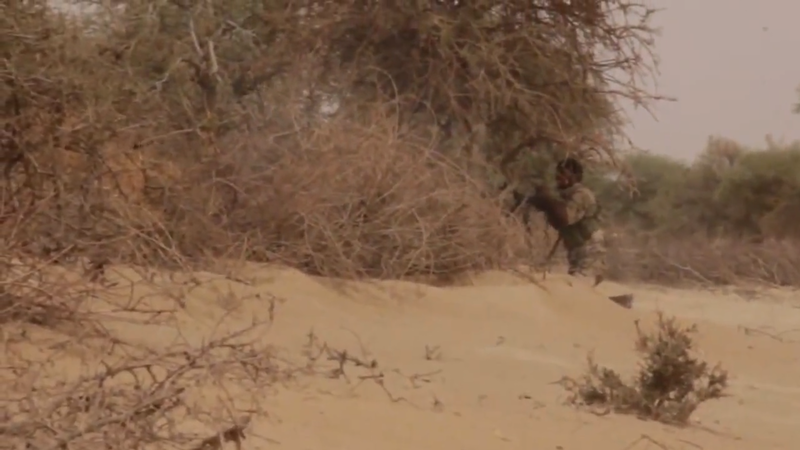 Additionally, AQIM claimed attacks on MINUSMA convoys near Goundam and Timbuktu in June 2014. 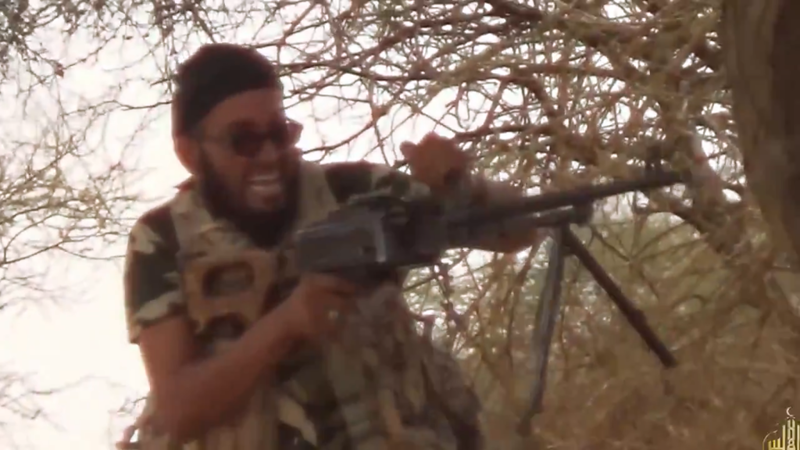 Al Qaeda continues to operate in Mali despite a French-led counterterrorism mission in the region. The jihadist group and its many affiliates in the country retain the ability to mount rocket, mortar, and IED attacks on UN and French forces. Over 50 UN peacekeepers have been killed in Mali since 2013, making it the most dangerous UN mission in the world.